Bermuda is much more than beautiful golf courses – you’ll find shipwrecks for snorkeling, beaches for lounging, maritime forts for exploring, unique history to uncover and much more! Plus, when you cruise to Bermuda with Carnival Cruise Lines, you’ll get a great Bermuda deal and sail aboard an activity-filled, adventure-ready FUN ship. 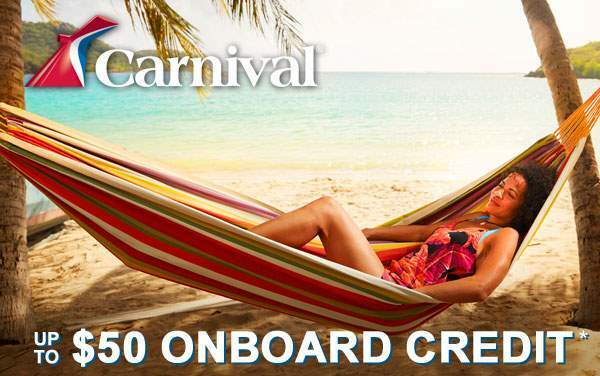 Take advantage of The Cruise Web’s expertise to make sure you get the best Bermuda cruise deal with Carnival. 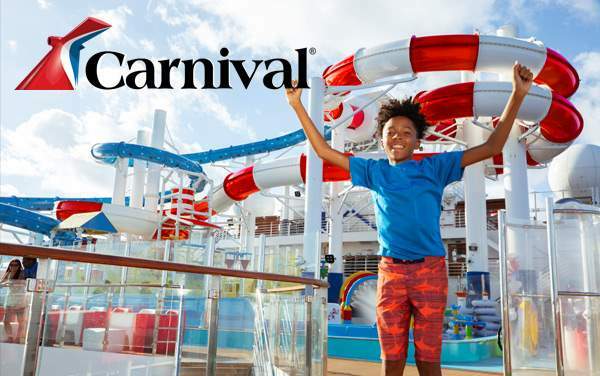 Check out our best Carnival Bermuda cruise deals below, and then contact one of our cruise experts at 1-800-377-9383 to begin planning your special Bermuda getaway. 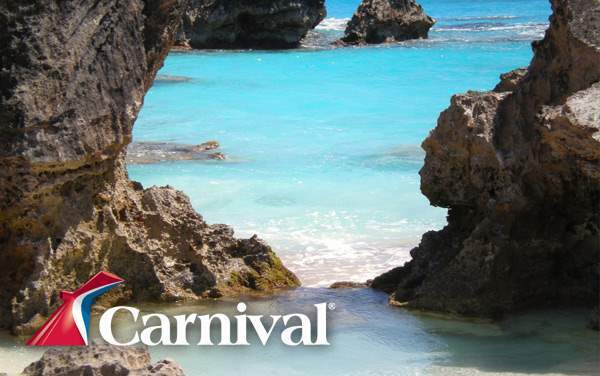 We’ll take care of the research while you’re left to enjoy a stress-free planning process – all while saving big with The Cruise Web’s best Carnival deals for Bermuda!